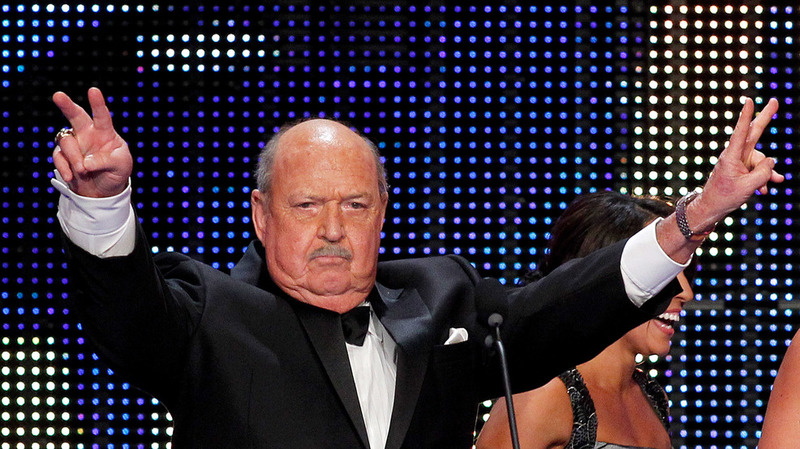 On Episode 178 of The Straight Shooters Podcast, Nick Piccone (@nickpiccone) and Vaughn Johnson (@VaughnMJohnson) discuss the legendary life and career of the late “Mean” Gene Okerlund and discuss the newest wrestling promotion, All Elite Wrestling. Download the episode on Wildfire Radio. Subscribe, rate and review us on Apple Podcasts here! You can also listen to their Patreon-only episode previewing Wrestle Kingdom 13, taking place January 4, 2019 from the Tokyo Dome in Japan. Subscribe to The Straight Shooters Patreon for more exclusive content not available anywhere else!